How sad that your station has dropped to such a low as to show a gay couple kissing on your news cast. 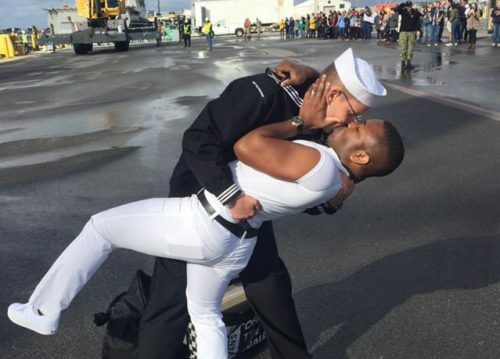 How many people are now trying to explain to their young kids why 2 men were kissing. very disgusting.